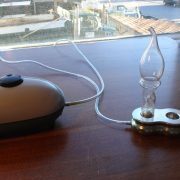 Aroma Pro Diffuser » Nevessence Inc. 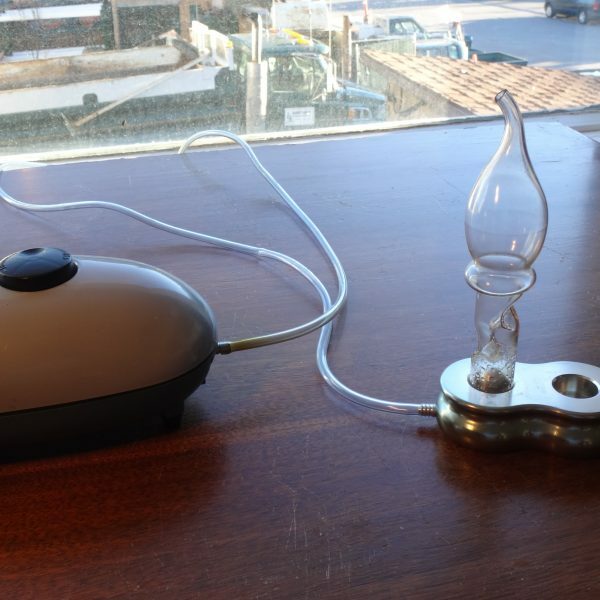 The versatile Aroma Pro Diffuser can diffuse thicker oils as well as regular ones. With a powerful, quiet and adjustable pump this machine can scent small or large areas in a very short period of time. 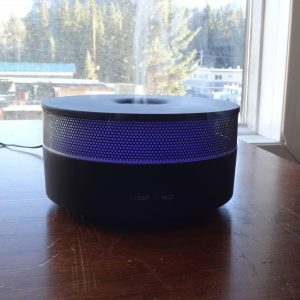 The Aroma Pro Diffuser can be used in a spa, office or at home to diffuse a large room within a few minutes. 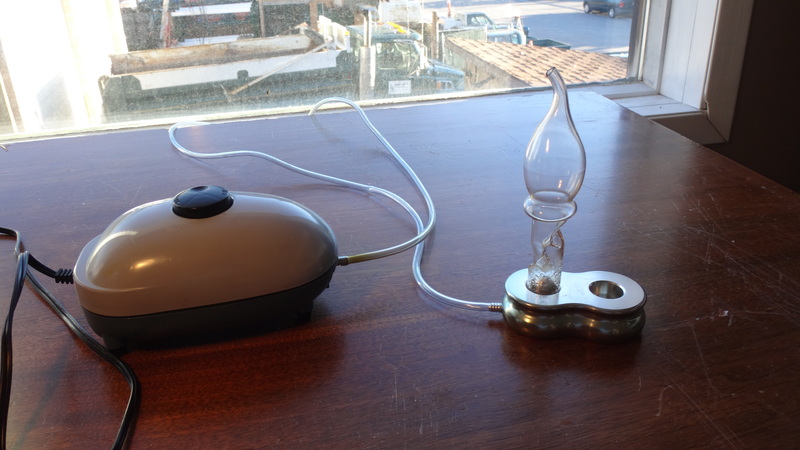 This professional diffuser is very versatile because it can diffuse thicker oils as well as diluted ones.